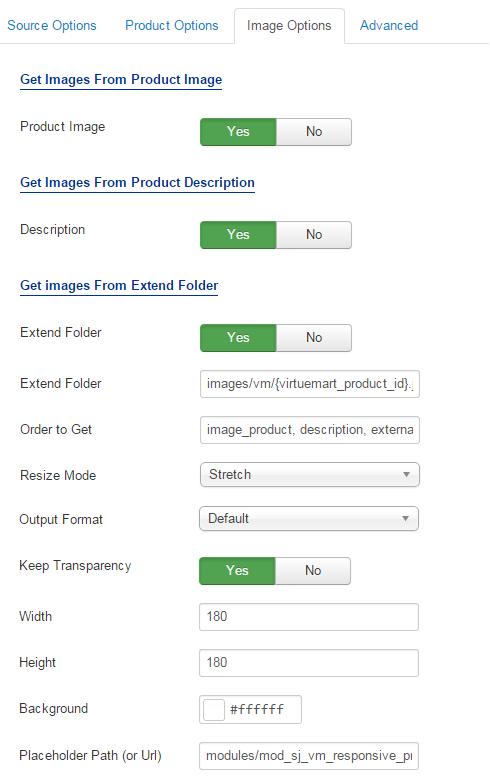 This guide will help you install SJ Responsive Products for VirtueMart step by step. 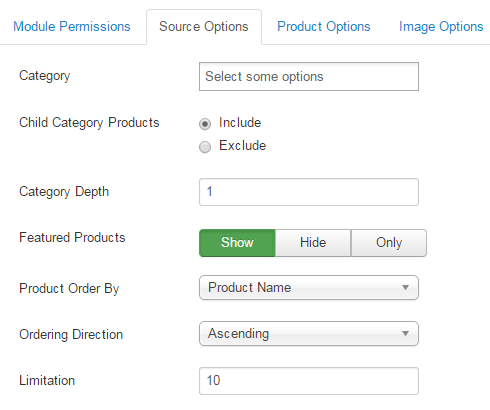 After installing, go to Extensions -> Module Manager and find SJ Responsive Products for VirtueMart to configure. 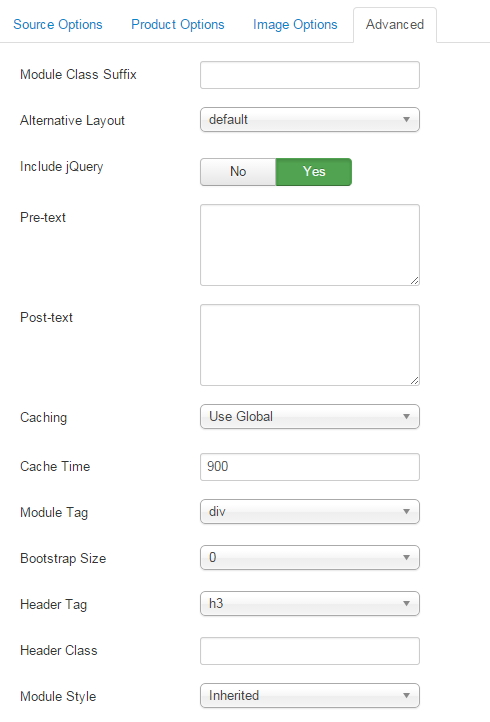 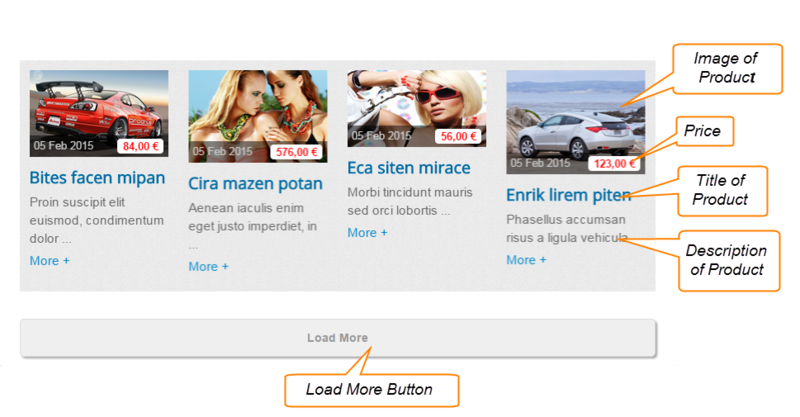 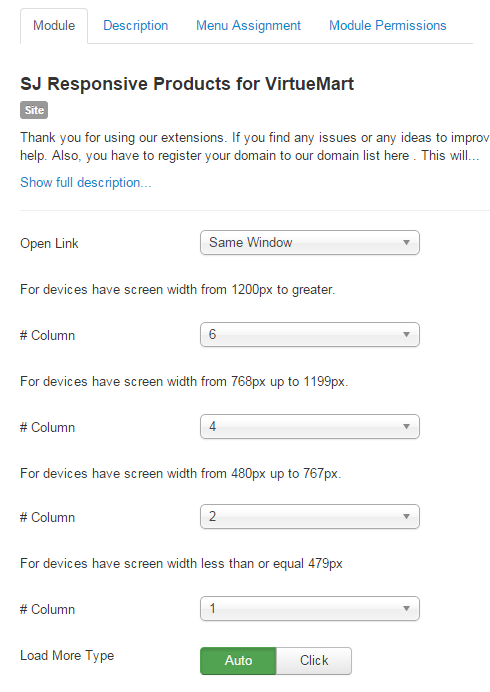 Load More Type – Allow to choose type of Load More (Auto/Click). 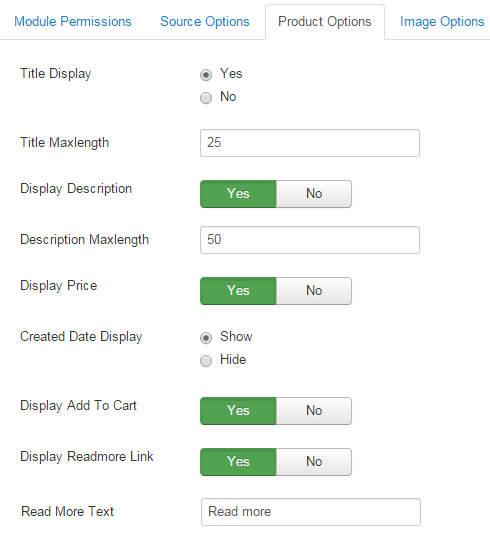 Created Date Display – Allow to show/hide date.